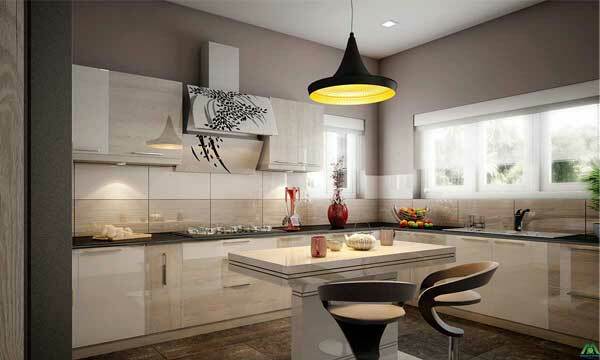 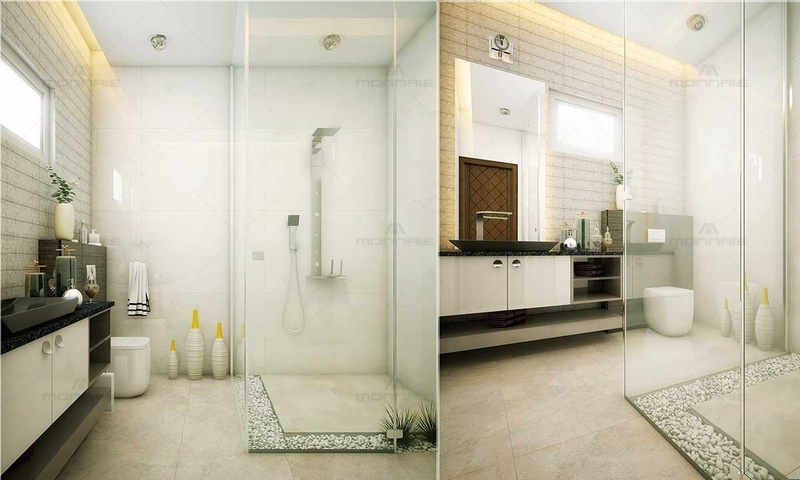 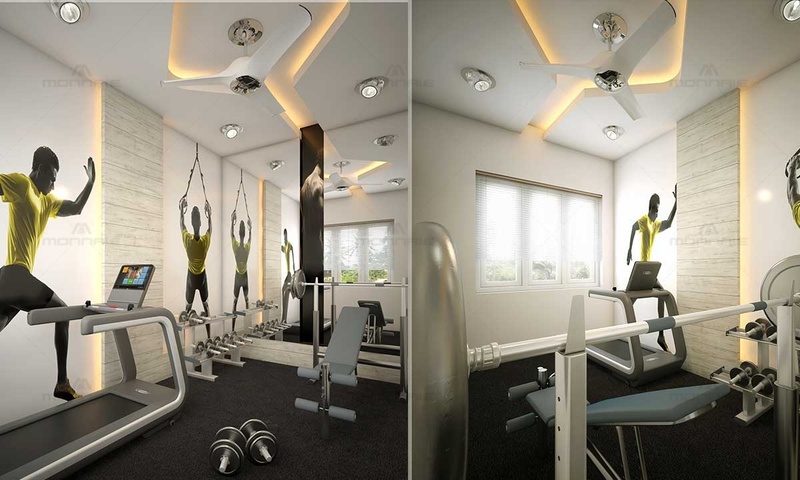 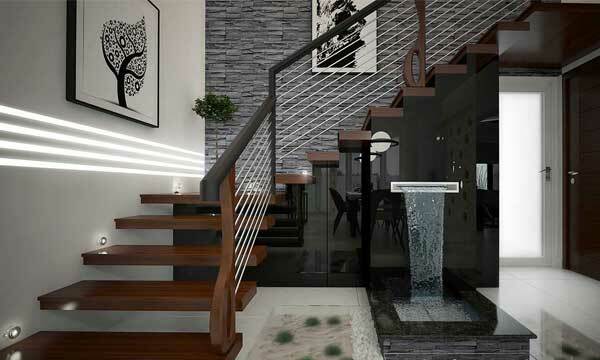 Urban home interior design comes out from the modern designer concepts in the major cities. 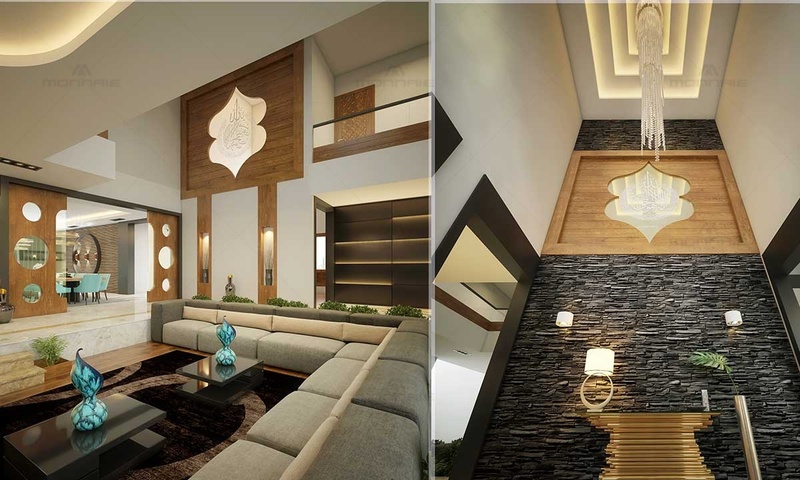 Taking cues from its cosmopolitan environment, urban modern is a fusion of various opposing and complementary traits. 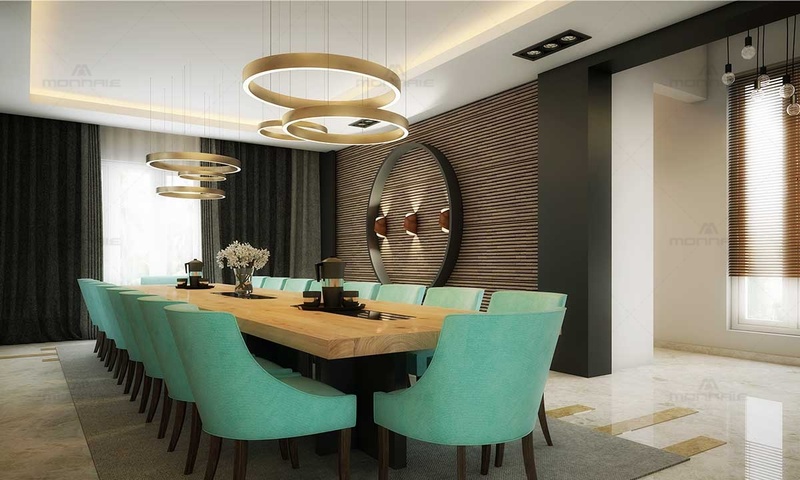 Minimalist modern, glamorous chic, ethnic heirlooms, and edgy experimental designs all collide in a distinctively 21st-century setting. 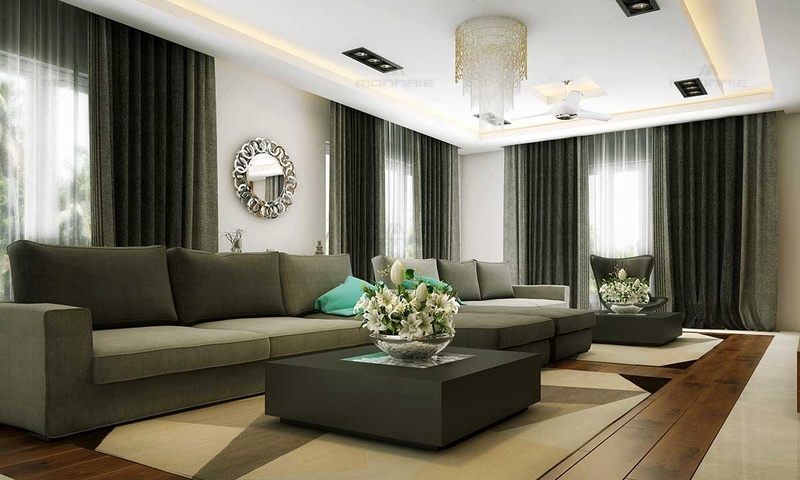 Larger furniture tends to be uniformly sleek with low-profile. 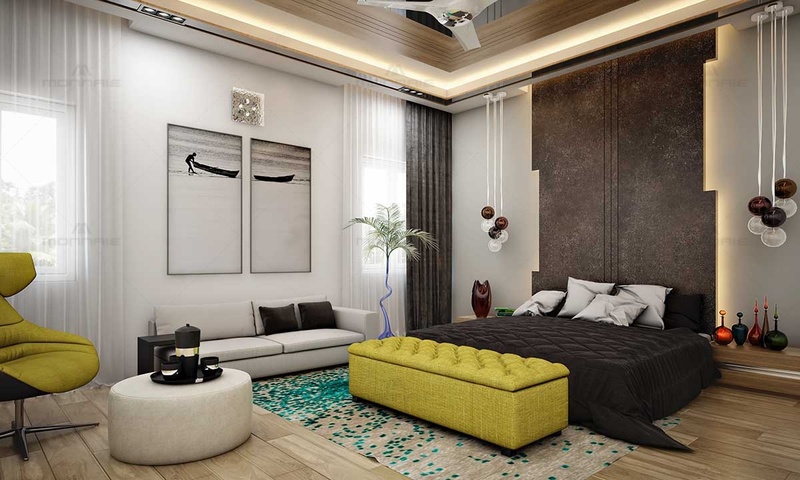 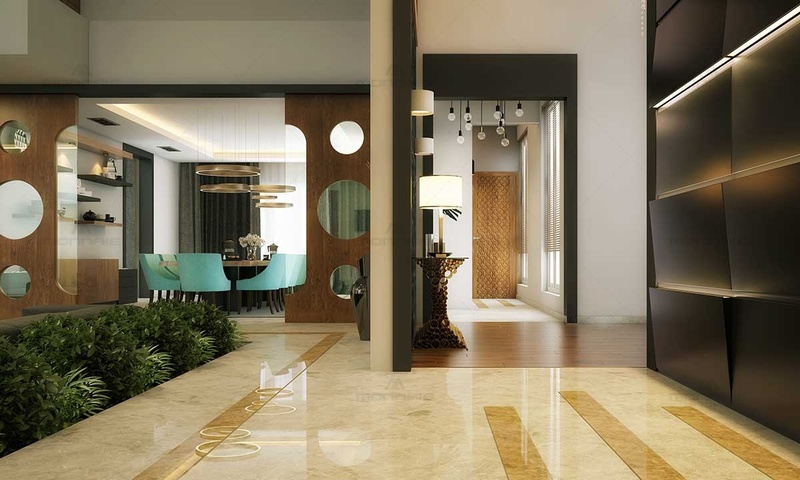 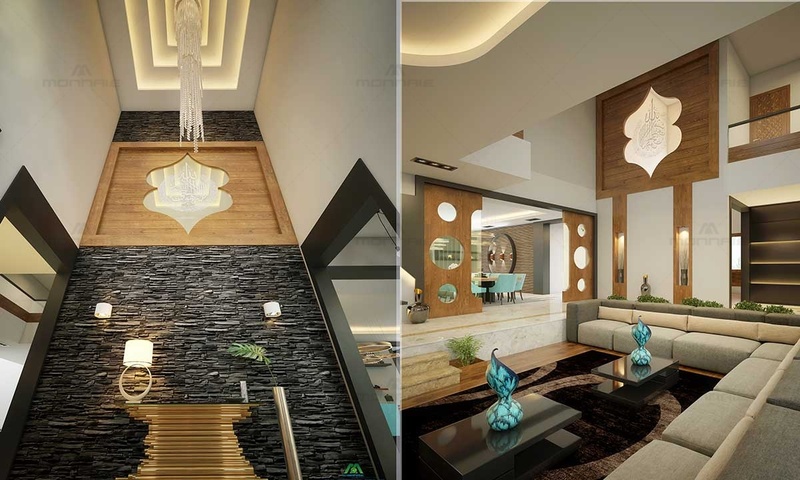 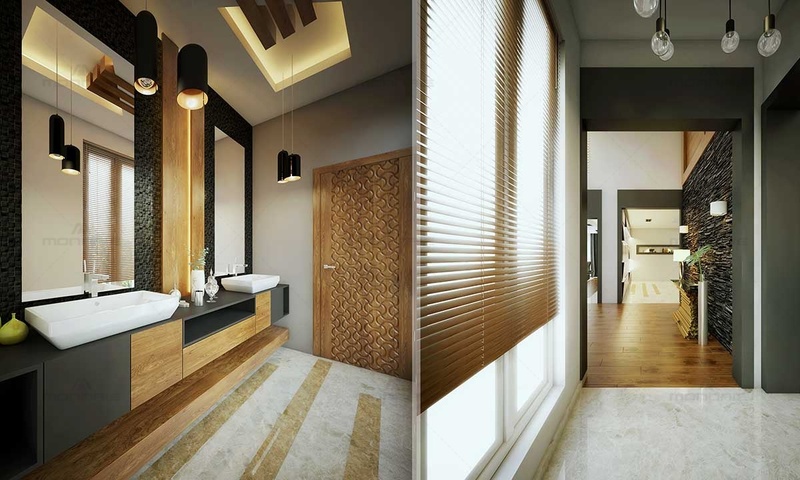 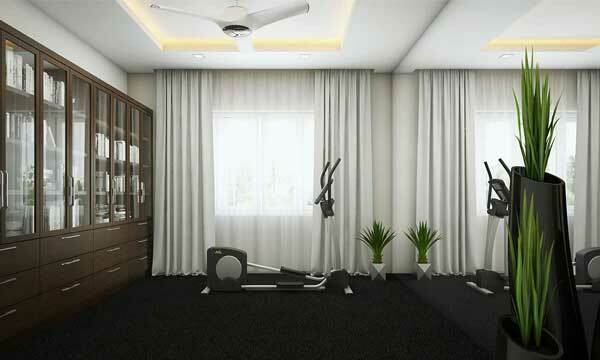 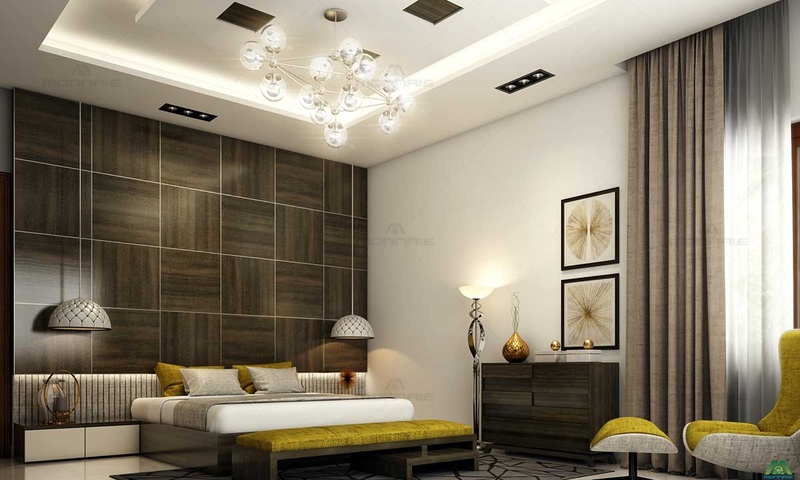 Being one of the top interior designers in Kerala, we have designed the interior spaces as an extension to the exterior by following the same design style employed. 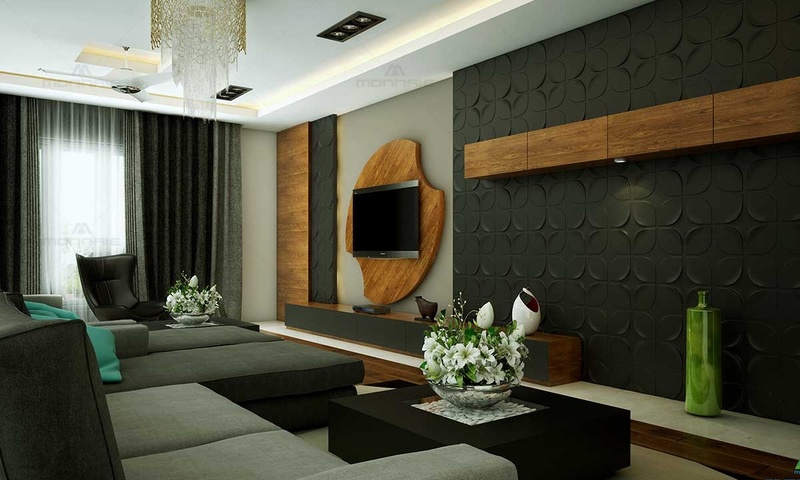 Decorative accents in urban decor often demands artistic and creative expression and for that add some elegant geometric designs, or vintage items with traditional embellishment.